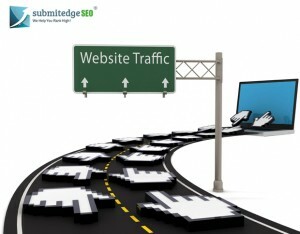 One sureshot way of getting traffic for your website is the traditional and foolproof way of SEO. Put in a little effort and time and find the right keywords that is bound to get potential traffic to your website. Competition for long tail and niche keywords is less so try and rank for those keywords. Do not forget to include your primary keyword in the domain name and use it appropriately in the headings and description of the website. That brings us to the second essential way of pulling traffic and that is through quality content. Make sure that you include good and relevant content that is of use to the reader. Include only unique content and do not ever rely on duplicate or nonsensical content written purely to include keywords as that will only lead to penalization by the search engines. Ensure that the content is error-free and someone goes through the content closely and edits it before you post it on the site. Only quality content will get you links from other quality sites and this will lead to traffic generation. See that you come up with excellently written and fresh content on a periodic basis as that will get you more readers. Best way to do this is through regular blogs about topics relevant to your products or services. Another effective way to get viewers to your website is through social media. Draw the attention of readers to your content through tweets or through Facebook posts. You could even start a group or a page and have people get actively involved with your website. You could even join forums relevant to your business and actively participate in ongoing discussions or maybe initiate a discussion to elicit participation from your target audience. One more way to get steady traffic is by giving out freebies. Who doesn’t like to get anything for free! Any discounts or gifts that you give out can get you more visitors; you could try some promotional items or maybe discount vouchers on purchase. The more effective the offers are, the more loyal the visitors will be to your site. Infact they would even talk about your site to their friends and associates if they are impressed with your offers. 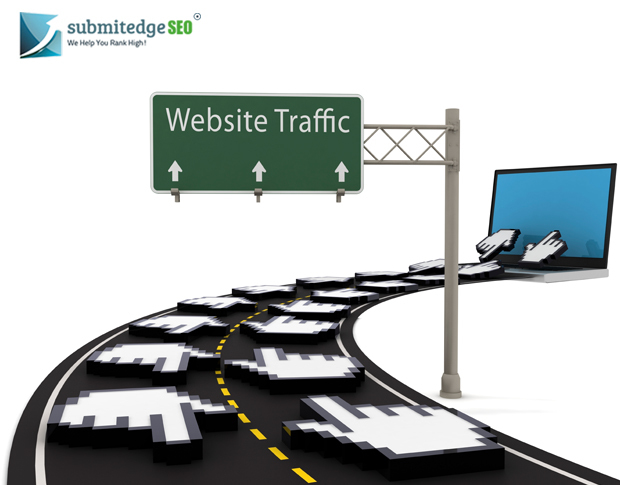 These are easy and doable ways of diverting traffic to your site. Then how you convert them into loyal customers is the next step.